@BifBangPow: 2011 Comic-Con Exclusive #3 Revealed. 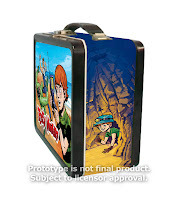 The Venture Bros. Rusty & Jonas Venture Sr. with Tin Tote! 2011 Comic-Con Exclusive #3 Revealed. 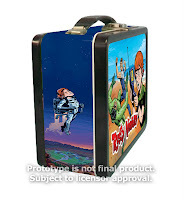 The Venture Bros. Rusty & Jonas Venture Sr. with Tin Tote! 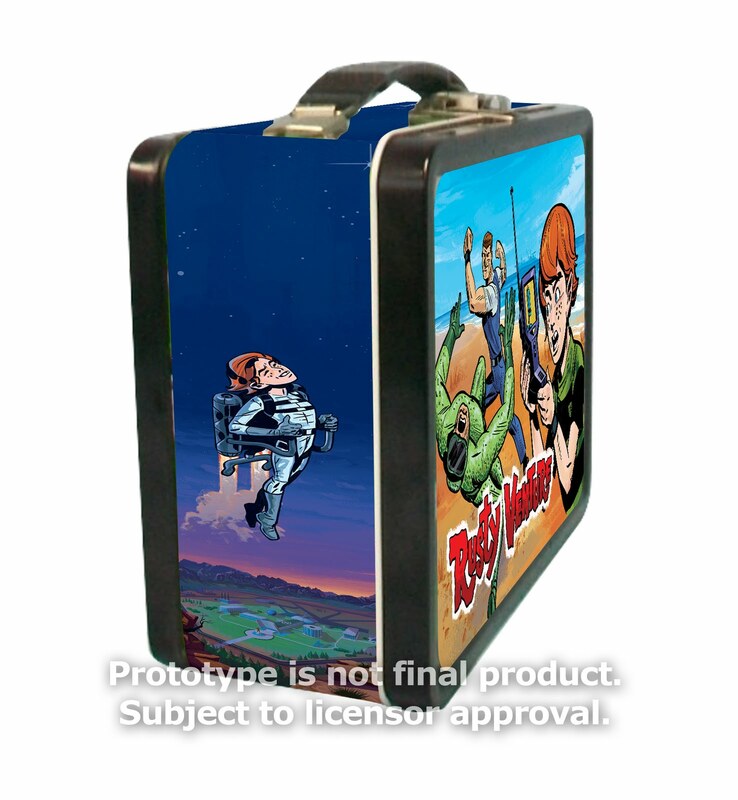 Continuing with our Comic-Con exclusive announcements, we're proud to show this fine new set from The Venture Bros. Pre-order our Rusty & Jonas Venture Sr. with Tin Tote Exclusive! today! 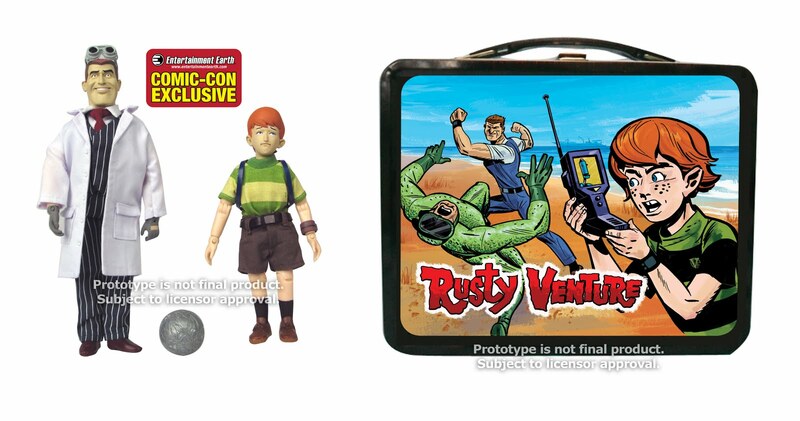 It features two all-new 8-inch "Mego" style EMCE action figures - Dr. Jonas Venture Sr. and Rusty Venture. We showed these two characters at Toy Fair back in February. What we didn't reveal back then was that these were part of a Comic-Con exclusive set AND that that these will be packaged inside a collectible tin. The tin features all-new artwork by show artists Stephen DeStefano and Liz Artinian! We commissioned them to make it happen - and boy, they turned this into an incredible piece of original work. 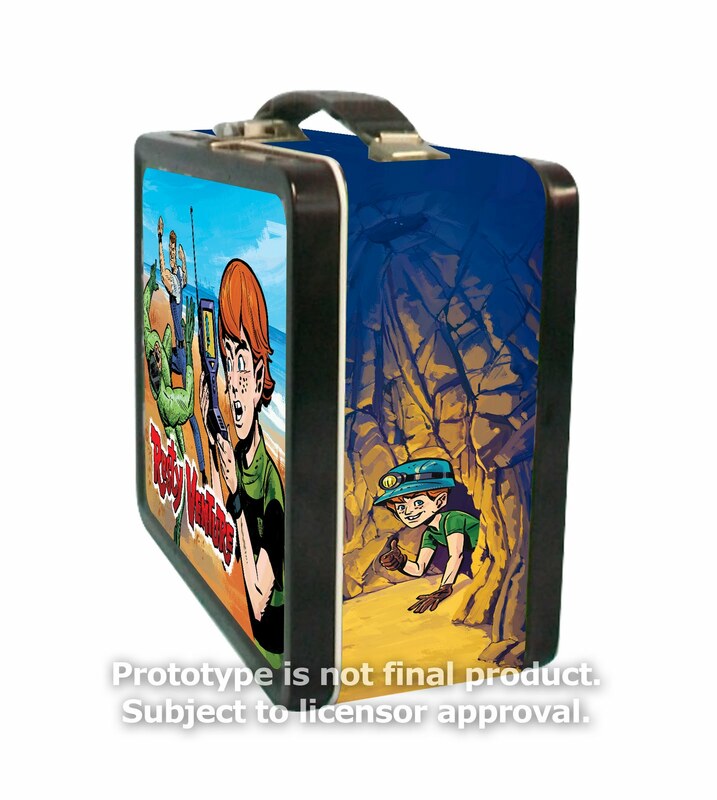 Order your set today, or stop by the Entertainment Earth booth #2343 at the 2011 San Diego Comic-Con! Labels: action figures, emce, mego, Venture Bros.